So, everyone is pretty much losing it right now. Why? Well, for nothing really. 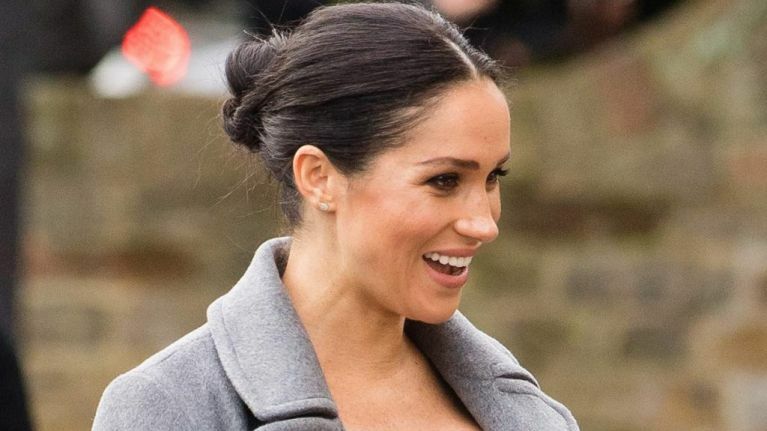 Meghan Markle has a new press secretary and people are going mental about him. The Duchess was spotted out for lunch with him last weekend and Twitter just exploded. But apart from his handsome stubble and good dress sense, he also has a killer CV which includes working for the British government; first as the Chief Press Officer at the Treasury from 2014-2016, and then as a speechwriter for the Department for Exiting the European Union. Impressive. Christian Jones' official title will be Deputy Communications Secretary and he will also work with not only Harry, but Kate and William too. When was this taken? Is the person walking close to her a new PA?if so he is very handsome. Let's see what you can do, Christian.